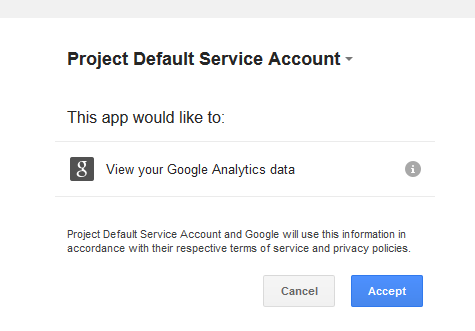 In order to use the Google Analytics module, first you need to fill out some settings. 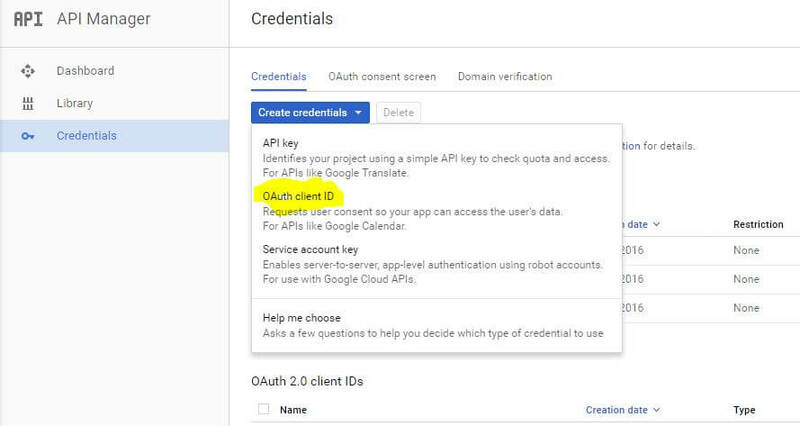 Your client id: From the APIs console. Your client secret: From the APIs console. Profile ID: Select your website profile from list. If list is empty please authorize first the app. 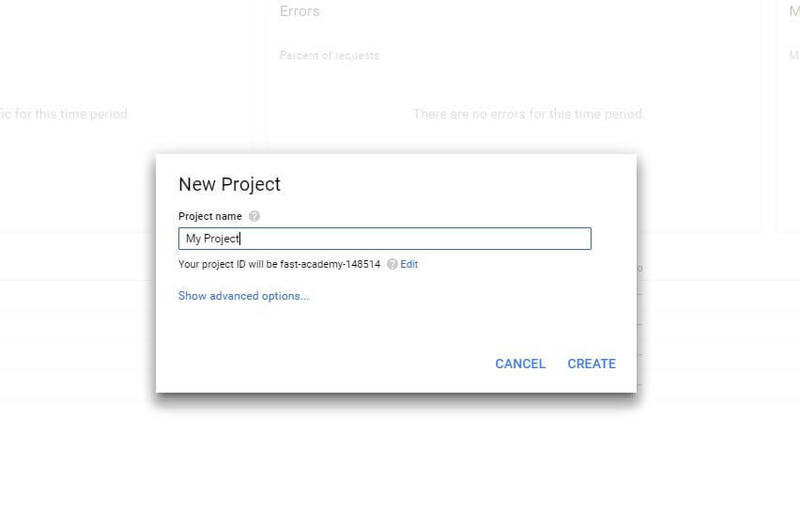 1.Go to https://console.developers.google.com and Create New Project. 4. After you created the new client ID, you will have the Your client id and Client Secret. 5. Make sure you save the Settings. After that Click on Authorize APP. A pop’up box will open, where you must allow access to the analytics account. After you accept it, select your profile ID.